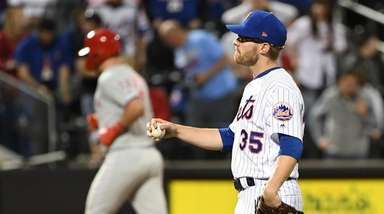 PITTSBURGH - Mets righthander Dillon Gee endured another unexpected twist in what he called "the weirdest damned year in baseball that I've ever had." Gee flew in from Port St. Lucie fully expecting to throw a bullpen session, after which he'd receive his marching orders for his next start with the Mets, who intend to enter an unconventional six-man rotation. 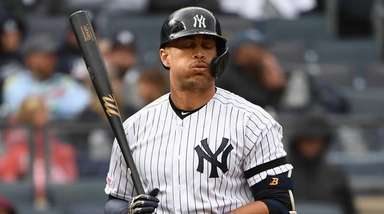 Instead, Gee will remain on the disabled list with a mild groin strain that has long since healed. He will pitch in one more minor-league rehab game with Double-A Binghamton, an assignment he believes is unnecessary. "Obviously, I feel like I can pitch my next start here," Gee said Sunday, when his bullpen session was scrapped because luggage carrying his gear was lost. "I kind of raised that question in there. I feel like I'm just wasting bullets by pitching again, trying to get over 100 pitches, in a minor-league rehab game. But I'm doing what they want me to do." Gee will make his rehab start Wednesday before rejoining the Mets on June 2 or 3. Gee (0-2, 3.86) has been on the brink of being crowded out of the starting rotation. 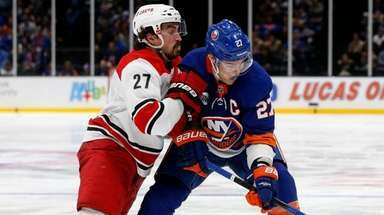 He spent the winter and some of the spring at the center of trade rumors that never materialized. Now he's the sixth man in the rotation with the emergence of Noah Syndergaard, who has settled in during Gee's absence. That uneasy standing has left Gee in limbo, forced to adjust around the schedule of others. Delaying Gee's return from the DL helps the Mets avoid giving their pitchers as many as two days' extra rest, in particular ace Matt Harvey, who is not a fan of straying from his typical pitching routine. 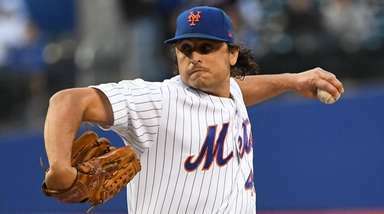 "It wasn't just Matt," said manager Terry Collins, who wants Gee to get his pitch count to 100. "I didn't want to do it to anybody." Upon his return, the Mets easily could have stashed Gee in the bullpen. Two factors have kept him in the rotation. The Mets need an extra starter to keep Harvey, Syndergaard and Jacob deGrom within their innings limits for the season. 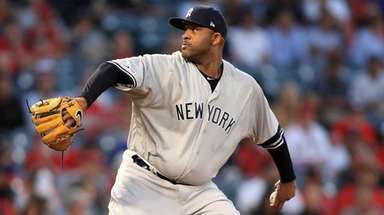 Also, starting Gee increases his chances of becoming attractive to another team in a potential trade. Gee's fate remains uncertain because the Mets don't know how long they'll remain in a six-man rotation. Said Collins, "It may be two turns, one turn." The Mets will recall infielder Danny Muno from Triple-A Las Vegas on Monday, adding a switch hitter and some versatility off the bench. Muno hit .167 in four games during his first stint with the Mets this season. He takes the spot of third catcher Johnny Monell, who was optioned to Las Vegas after hitting .063 in 12 games.